Wine is produced in every state of Australia with more than 60 designated Australian wine regions however the most successful and well known producers are in the southern cooler parts of the country. Australian Wine is a major industry both at a domestic and international level. In fact Australia is the fourth largest exporter of wine around the world with more than 700 million litres produced a year and it contributes over $5 billion per annum to the nation's economy. It accounts for a very large imported wine market share in south Asian countries is the second largest imported wine into India and has a sizable share of the European, British and the United States markets. Of course there's also a significant local market for Australian wines. Throughout our history we have been traditionally a beer drinking nation but as with our food, our tastes are changing and wine is now beginning to challenge beer as the national drink. Australians now consume nearly 500 million litres of wine per year. The wine industry is a significant contributor to the Australian economy through production, employment and export. Perhaps the most notable of the Australian wine regions is the Barossa Valley in South Australia. The Barossa Valley & the other wine producing areas of south Australia are famous for their Shiraz, Cabernet Sauvignon, Semillon, Grenache, Chardonnay and Riesling. The Barossa is home of Penfolds, makers of the widely recognised and much decorated, world class, Penfold's Grange. Other prominent Australian wine regions of South Australia include Clare Valley, Coonawarra, Fleurieu Peninsula and the Adelaide Hills. 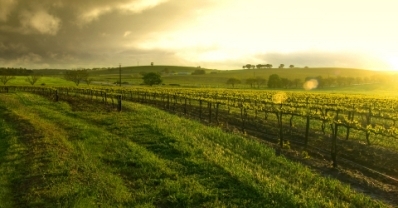 Get the full list of South Australian Wine Regions here. The Yarra Valley & the other wine regions of Victoria are well known for their world class Cabernet, Pinot Noir, Shiraz, Chardonnay, Muscats, Tokays and Sauvignon Blanc. Most notable wine producing regions in Victoria is the Yarra Valley, Heathcote, & Rutherglen. You can get the full Australian Wine Regions of Victoria here. 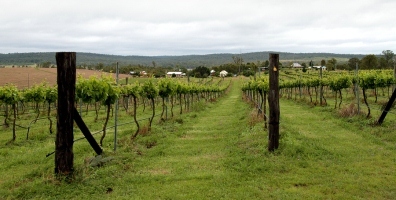 The New South Wales wine producing areas make wonderful Semillon, Merlot, Cabernet Sauvignon and Chardonnay. In New South Wales it's the Hunter Valley, Central Ranges and Big Rivers regions. 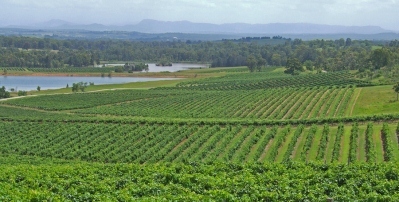 A full list of Australian Wine Regions of New South Wales is available here. Western Australia produces some lovely Chardonnay, Cabernet Sauvignon, Shiraz, Pinot Noir and Sauvignon Blanc-Semillon blends. In Western Australia the main wine producing area is the Margaret River. There are other regions and you can find those Western Australian Regions here. Each of these areas also attracts large tourist numbers, adding further to the economic value of the wine industry. The Australia wine regions in each of the states produce different wine varieties and styles that take advantage of the climatic differences, topography and soil types. 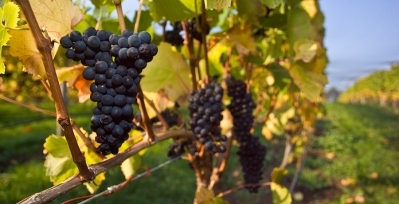 The major varieties grown are predominantly the ones listed above but there has been a move in more recent times to introduce new varieties which include Verdelho, Petit Verdot and Pinot Gris. 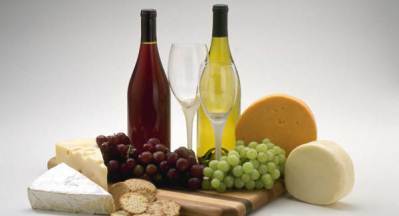 Wines are generally labelled with their grape variety, which by law must constitute at least 85% of the wine, and also their region. I remember my very first trip to France, some years ago now, where I was totally confused by the labelling system of regions only. Mind you it was fun buying a bottle of wine and having absolutely no idea what variety it was. I learned very quickly though. South Australia is responsible for most of the production of wine followed by Victoria, New South Wales and Western Australia. 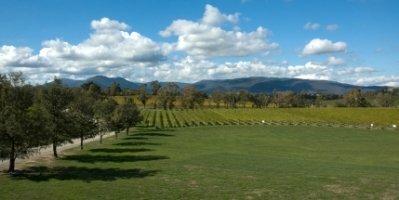 In recent years the Tasmanian wine industry has emerged as a producer of high quality wines, in particular the Tamar Valley has developed a reputation for its Chardonnay and Pinot Noir. Australian Wine Regions of Tasmania can be found here. Queensland is also developing a wine industry with over 100 vineyards now registered in that state. See where the Queensland Wine Regions are. The sale of Australian wine locally underwent something of a revolution back in the 1960's with the invention of the 'wine cask', sometimes referred to as a 'bag in a box'. 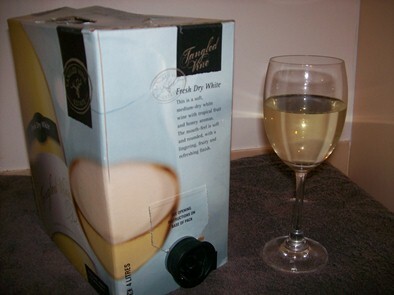 The wine cask was first introduced by Thomas Angove of Angove's Wines, a South Australian company, and consists of a cardboard box with an airtight plastic bladder inside and a tap connected to the bladder. Just turn on the tap and out comes the wine! This invention has now spread world-wide but is still most popular in Australia and is responsible for the sale of very large quantities of cheaper quality Australian wine. If you're planning to travel to Australia soon and you're a lover of fine wine and good food, do yourself a big favour and be sure to include a visit to at least one or two of the Australian wine regions in your itinerary.